The Southeast challengers keep getting younger. The youth movement continues in Atlanta. Chain will need a strong season to get most its roster to their first club Nationals. 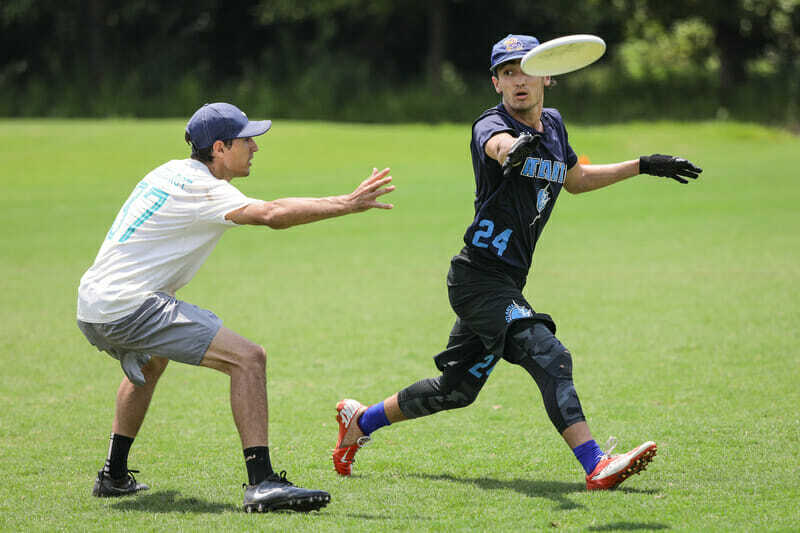 Comments on "Atlanta Chain Lightning 2018 Roster"